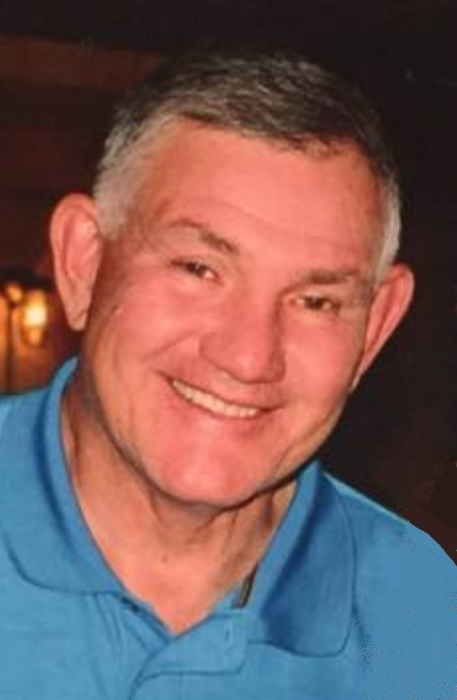 DOYLESTOWN – With heavy hearts the family of Mitchell L. Smith “Kenmore Boy”, age 64, is grieving his April 7, 2019, passing. At the time of his death, resulting from pancreatic cancer, he was in his home surrounded by his loved ones. Born on March 16, 1955 in Akron to the late Robert and Ethelyn (Goff) Smith, Mitchell was a 1973 graduate of Kenmore High School and had attended the University of Akron and John Carroll University. A 35-year resident of Doylestown, Mitchell retired from Dominion Gas after 28 years of service and was previously with the Plumbers and Pipefitters Local #219 for 10 years. Most recently Mitchell worked as groundskeeper for the Chestnut Hill Cemetery in Doylestown. He was a member of the Lone Star Fraternity, Doylestown Lions, Sons of the American Legion Post #407 and Rittman Moose Lodge #860. Mitchell also served on the Doylestown Planning Commission. Mitchell’s willingness to help anyone in need led him to the Doylestown Food Cupboard where he became a board member and an active volunteer for the backpack program for Chippewa Local Schools. Mitchell enjoyed golfing, hiking, travel, playing cards and spending time with his family and many friends. He especially cherished any time spent with his two beloved grandchildren.